Nov. 2017, Our paper "Joint Hand Detection and Rotation Estimation Using CNN" has been accepted by IEEE Transactions on Image Processing as regular paper. 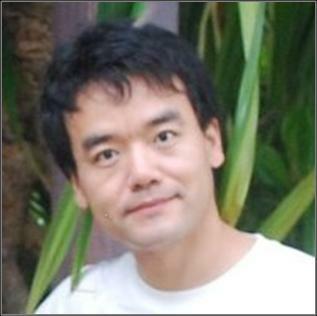 Xiaoming is currently an associate professor at Bejing Key Laboratory of Human-computer Interactions, Institute of Software, Chinese Academy of Sciences (CAS). He obtained his Ph.D. degree from National Laboratory of Pattern Recognition (NLPR), Institute of Automation, CAS in 2008. After that, he was a postdoctoral research fellow at Institute of Computing Technology, CAS. He has also worked at Department of Electrical & Computer Engineering in National University of Singapore (NUS) as a research fellow in 2012-2013. He is a member of IEEE. His main research topics are in computer vision, and specifically related to camera calibration, 3D reconstruction, omnidirectional vision, simultaneous-localization and mapping (SLAM), human motion tracking and synthesis. He received the K.C.Wong post-doctoral fellowship award in 2009. Looking for graduate students, RAs to work on computer vision. Interested candiates can directly send resume to me.